String Theory are a Jazz/Fusion trio formed in 2018. They enjoy playing their arrangements of Jazz standards, classic songs & original grooves. 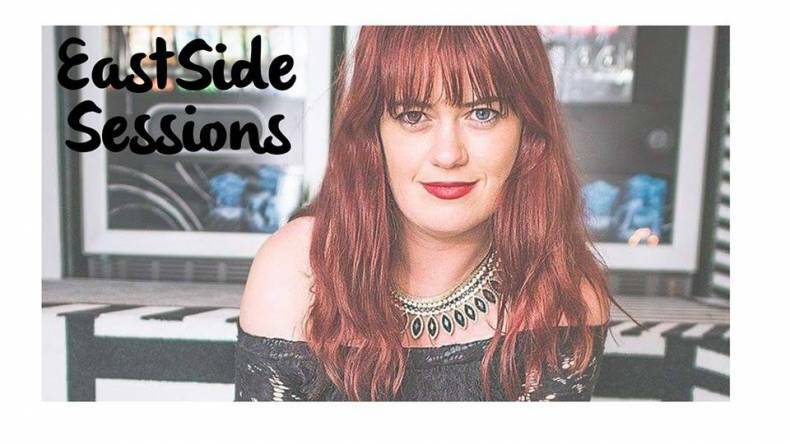 They will be collaborating with guest headliner, Dublin based vocalist, songwriter and multi-instrumentalist, Suzanne Savage. Suzanne has made music internationally with the likes of Irish music legends Paul Brady, Elenor McEvoy, Van Morrison & jazz greats such as Jimmy Cobb, the Ernie Watts Quartet and Gary Husband.